Tuberculosis, an infectious multisystem disease, is caused by Mycobacterium tuberculosis (M. tuberculosis). 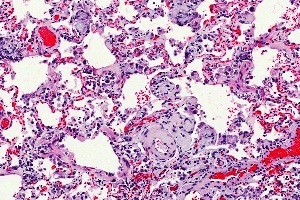 The disease affects pulmonary tract and lungs in 85% of cases. The infection is generally latent i.e. it does not cause any visible symptom. About 10% of latent infection of this disease advances into an active condition. 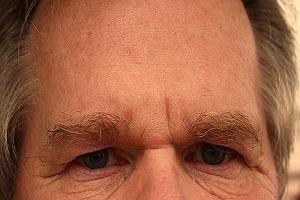 If left untreated, the condition can be fatal. 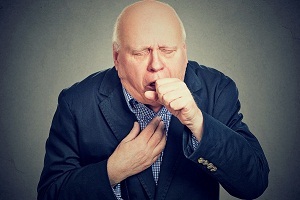 A chronic cough with blood in sputum (hemoptysis) with fever, breathlessness (dyspnea), weight loss, chest pain and night sweat are the common symptoms of active tuberculosis.The signs and symptoms of tuberculosis can be difficult to diagnose as the symptoms overlap with other respiratory conditions. There is a difference between being infected and having a clinically active disease. People with a latent condition of this disease do not spread it while the person with an active condition can. It spreads through air by the release of germs through a lung cough, spitting, singing, talking and sneezing by the affected person. If another person inhales these germs, chances of getting infection get higher. People who smoke and suffering from HIV/AIDS are more likely to get an active infection. Read more about the symptoms of tuberculosis. 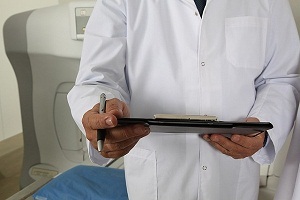 Diagnosis of active tuberculosis is done with X-rays and examination of body fluids. However, the diagnosis of the latent condition is done by blood tests and Tuberculin skin test (TST). Early screening of people with high risk and treatment can help in the prevention. Treatment of tuberculosis is done with the help of multiple antibiotics over a long period. There are some forms of tuberculosis that are resistant to one or more drugs. These are referred as Multi-drug resistant (MDR) strains. One or more drugs used for the treatment of tuberculosis, in such cases, are not effective against it. Read more about diagnosis of tuberculosis. Read more about treatment of tuberculosis. Tuberculosis, according to World Health Organization (WHO) is the second most common cause of death worldwide after HIV/AIDS. Tuberculosis is very common in developing countries. It is estimated that one-third of the world's population is infected with tuberculosis and about 1.6 million people die every year because of this condition. Approximately, more than 90% death occurs in low and middle-income countries. About 60% of total infected people worldwide reside in India, Nigeria, South Africa, Indonesia, China and Pakistan. The disease is highly contagious and persistent formation of hard gray-colored nodules called tubercles occurs in this condition. In the year 2015, about 8.6 million cases of tuberculosis were reported and 1.8 million people died from it. However, the death rate because of tuberculosis has dropped about 41% since 1991. Mycobacterium Tuberculosis (M. tuberculosis), a rod-shaped bacterium is the causative agent of this disease. According to a study, untreated tuberculosis kills about half of infected people within five years of infection. The infection is categorized as latent and active. Active infection occurs in people with low body’s resistance or prolonged exposure. 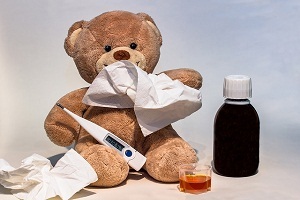 Any person may have the infection but it is not necessary that he/she is sick. Such people often work as "carrier" of disease. 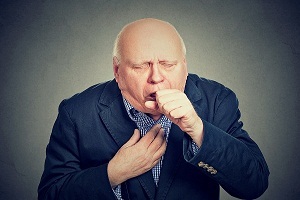 Tuberculosis is contagious disease and is transmitted from one person to another via air. The incubation period of this infection is typically a week but may vary from person to person. 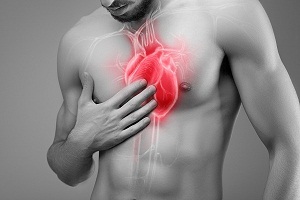 Fever, blood in cough, weight loss, fatigue (weakness) with chest pain is common symptoms of the disease. Body's defense mechanism in most of the cases is able to tackle the infection. Only 10% of affected people develop an active infection. The condition may create chronic complications in lungs, kidney and liver that can be fatal. Treatment of tuberculosis often requires treatment with multiple antibiotics for one or more month. If antibiotic doesn't work, it can be fatal. Inadequate treatment leads to multi-drug resistance of M. tuberculosis strains which is more difficult to treat. 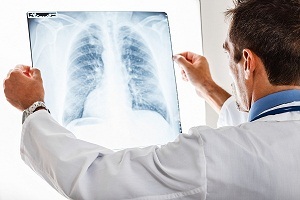 More than 80% of tuberculosis cases are reported in lungs while about 20% are reported in other organs like kidneys, spine, bones and lymph nodes. Vaccination against tuberculosis is available commercially. What are the different types of tuberculosis? Latent tuberculosis is a condition in which the person has tuberculosis infection but the bacteria is inactive in the body. There are no obvious symptoms in such cases and the chest X-ray is normal. The only way of diagnosing is tuberculin skin test (TST) and Interferon-Gamma Release Assay (IGRA). Latent tuberculosis is not contagious but chances of it to advance into active condition are quite high. The risk is increased in the cases of other illness such as HIV infections and other medications that slow down the immune response. Active tuberculosis is a condition in which tuberculosis bacteria divide rapidly and infect other organs too. 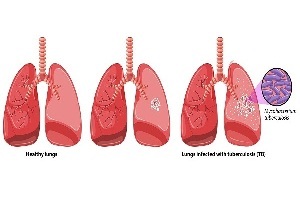 If lungs get infected with active tuberculosis, the infection spreads quickly to other body parts too. The condition causes varied symptoms of cough, chest pain, bloodstained sputum, weakness and fever. 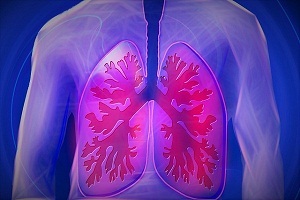 The person suffering from active tuberculosis in lungs can spread it to other by air. 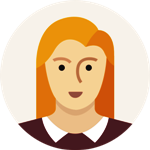 Since the active form is contagious, the person needs to be tested and treated by multi-drug treatment. Infection of tuberculosis can develop in parts other than lungs and respiratory system. It generally occurs in patients whose immune system is compromised or suppressed. Generally, HIV/AIDS patients and patients taking immune-suppressants are likely to get infected. How Do Doctors Diagnose Tuberculosis (TB) and What Is Involved in the Testing of Tuberculosis (TB)? 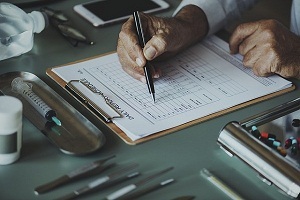 Tuberculosis Diagnosis (TB Diagnosis) The diagnosis of tuberculosis is based on the detection of the presence of M.tuberculosis in the clinical specimen taken from. . . .
Castleman’s Disease: Types, Symptoms, Diagnosis What is Castleman’s Disease? 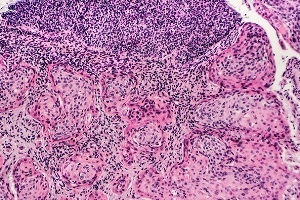 Castleman’s disease is a rare disorder of lymph nodes and surrounding tissues characterized by an overgrowth of cells of the. . . .